Nikita Vegaz sailing under the IDISIM Flag! 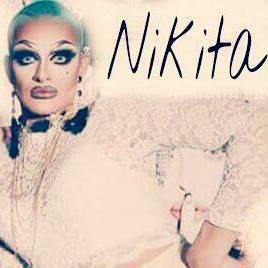 Nikita Vegas, and amazing Drag Queen living in Berlin germany. She is IDISIM’s first Fashionistas! She gives you Face, Attitude, Beauty! AND She Sings, LIVE! “Nikita Vegaz” is a track written and produced by us for, Our Queen! Join in on the Love!